As a retailer of vintage and modern home decor, we are in the design business. That gives us an appreciation for design in other sectors, too. So, it was in that spirit that we recently visited New York City’s famed Fashion District and brought back some images to share. 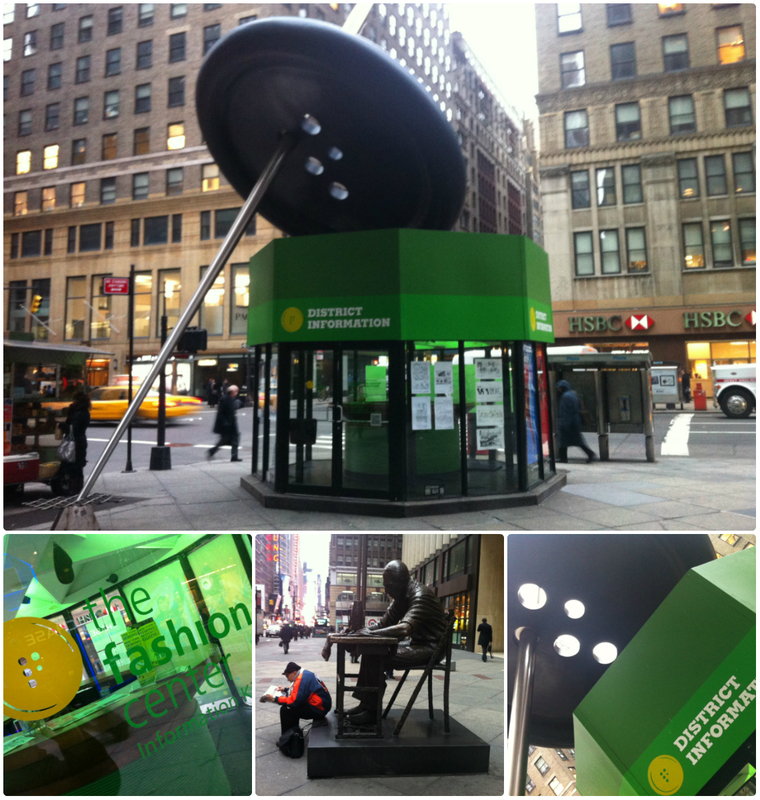 Fashion District Visitors Center on Seventh Avenue & West 38th Street. Fashion District neighborhood, including the famed Parsons School. 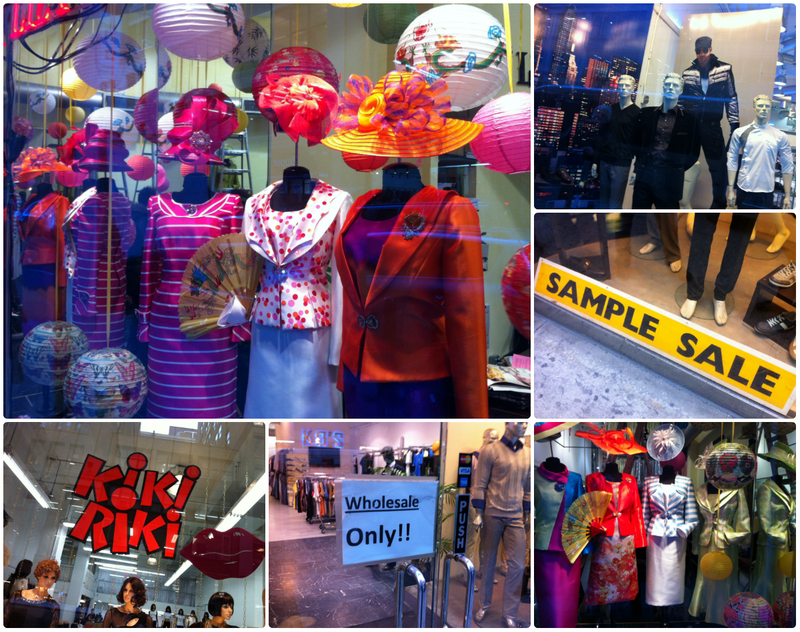 Storefront displays that take window shopping to a new level. 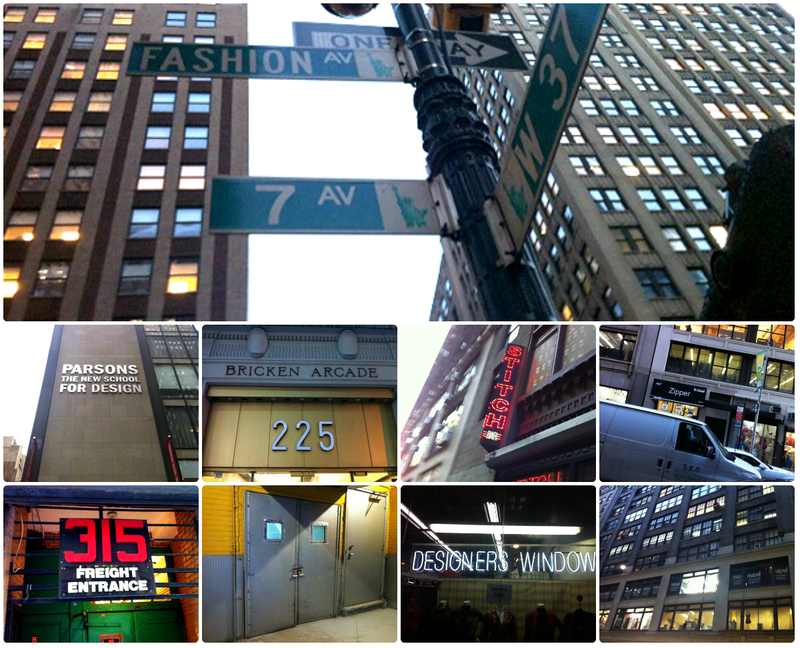 Watch for “MidModMen visits NYC’s Fashion District: Chapter 2” for a look inside Mood Designer Fabrics. Plus, s sneak peek at exclusive merchandise we scored for our store, MidModMen+friends.